Please visit Young Professional Of Vacaville on Facebook or Website for location! Join the Young Professionals of Vacaville at thier monthly Happy Hour! Enjoy food and drinks while networking with like-minded individuals. We’re currently recruiting! 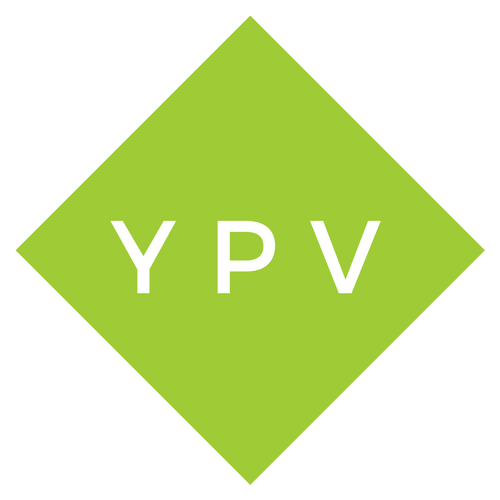 YPV is an enthusiastic group of twenty to thirty somethings who come together to empower the generation of business leaders through professional development, networking, and community involvement. Our goal is to set the stage for professional success.